2 oz. 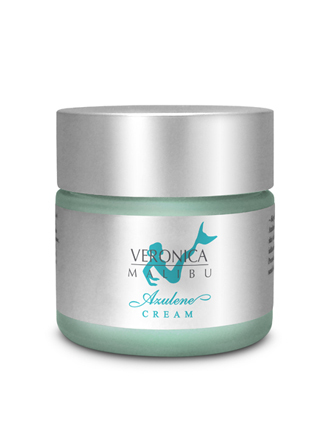 – Azulene Cream is a lightweight moisturizer to soothe sensitive skin. 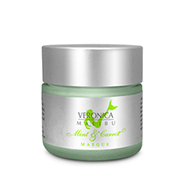 This cream is ideal for both adults and teenagers. Azulene and other herbal extracts leave a very thin protective layer on the skin which fights bacteria and prevents the formation of inflammation and pimples. A great primer for make-up and a favorite with men because of its lightness and refreshing feeling after shaving. 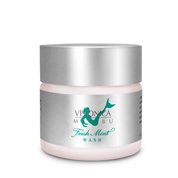 Helps relieve dryness and increases skin's natural moisture. 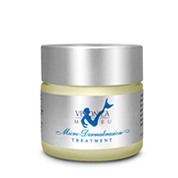 It is recommended for combination, and sensitive skin, as part of a highly effective skin care program. Aloe Vera Gel, Safflower Oil,Steric Acid, Cetyl Alcohol, Dimethicone, Sodium Alginate, Hops Extract, Rosemary Leaves Extract, Sage Leaves Extract, Hazelnut Oil, Wheat Gern Lil, Phenoxyethanol, Sodium Hyaluronate, Sodium PCA, Triethanolamine, Avocado Oil, Azulene, Vitamin E, Vitamin A, Ascorbyl Palmitate, d-Panthenol, Ginseng Extract, Allantoin, Potassium Sorbate, Sodium Benzoate, Citric Acid. Apply in the morning and evening after cleansing the face and neck in gentle circular motions.